Detailed View Of Sticky Bee's Product - Propolis. Green Blurred Background. Beekeeping Concept. Lizenzfreie Fotos, Bilder Und Stock Fotografie. Image 91601568. Standard-Bild - Detailed view of sticky bee's product - propolis. Green blurred background. Beekeeping concept. 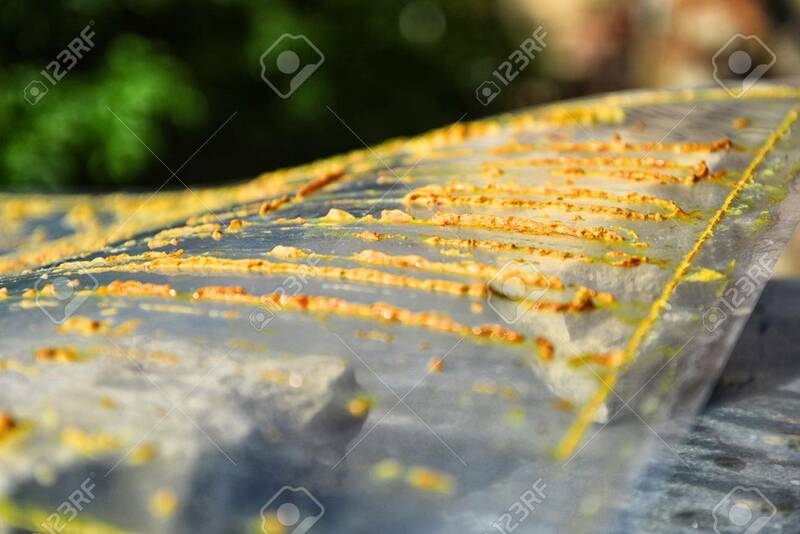 Detailed view of sticky bee's product - propolis. Green blurred background. Beekeeping concept.